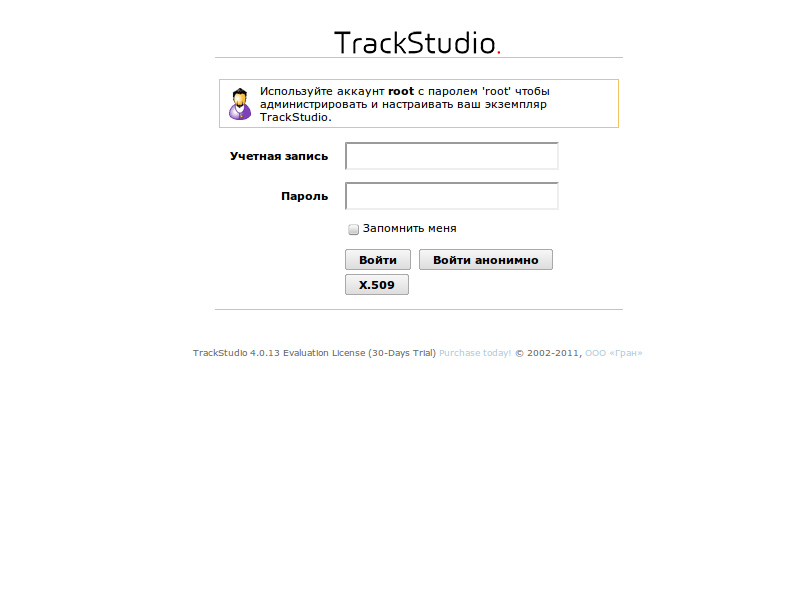 TrackStudio supports the login with the usage of client certificates (X.509). 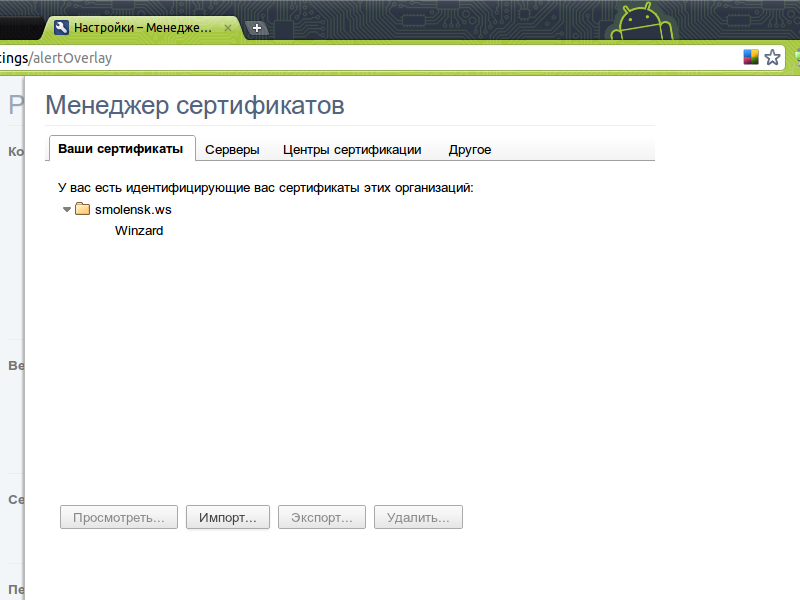 Open the configuration file jetty/etc/jetty-ssl.xml and de-comment the below given lines, if they are commented. 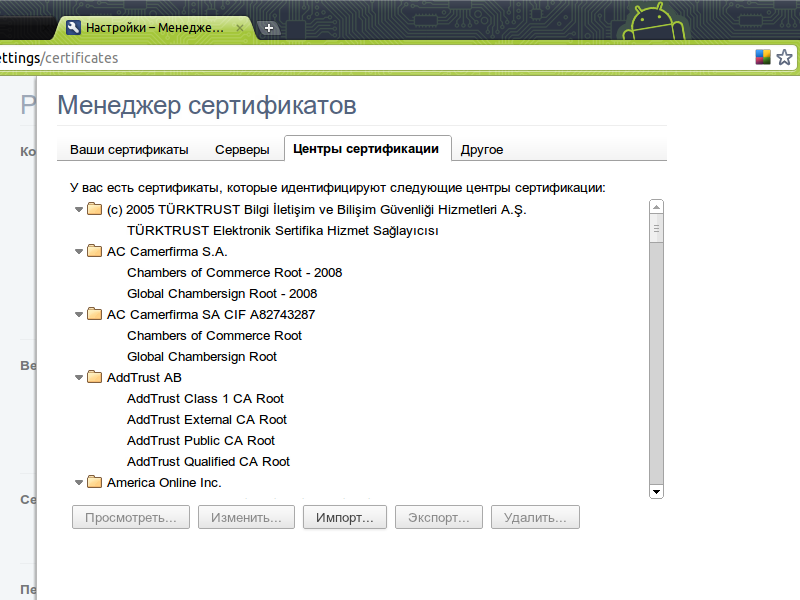 For Jetty server, it is required to create a common repository of certificates. Copy the file jetty.pkcs12 to the folder where your copy of TrackStudio is installed.